"What the f**k is he doing in that squad?" 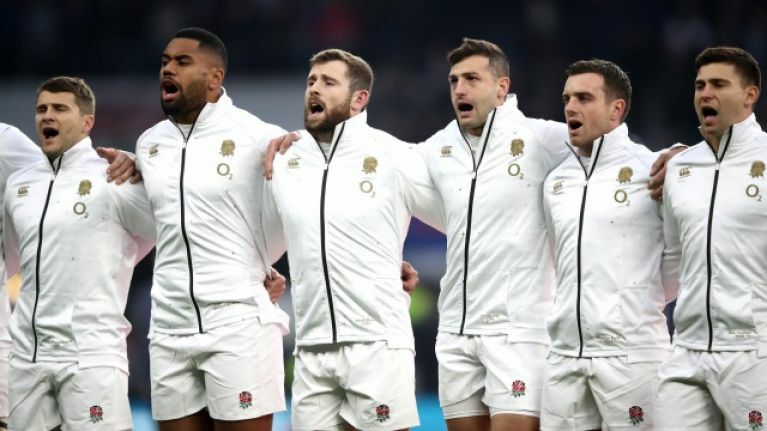 Eddie Jones has claimed his latest England squad, for the opening rounds of the Guinness Six Nations, is the strongest one assembled since he took up the head coach job. The make-up of England's squad certainly looks better for the inclusion of Mako and Billy Vunipola, and Manu Tuilagi.  However, there are question marks over the half backs - no Danny Care or Richard Wigglesworth included and captain Owen Farrell recovering from a "procedure" on his thumb - and Mike Tindall has taken issue with another selection. 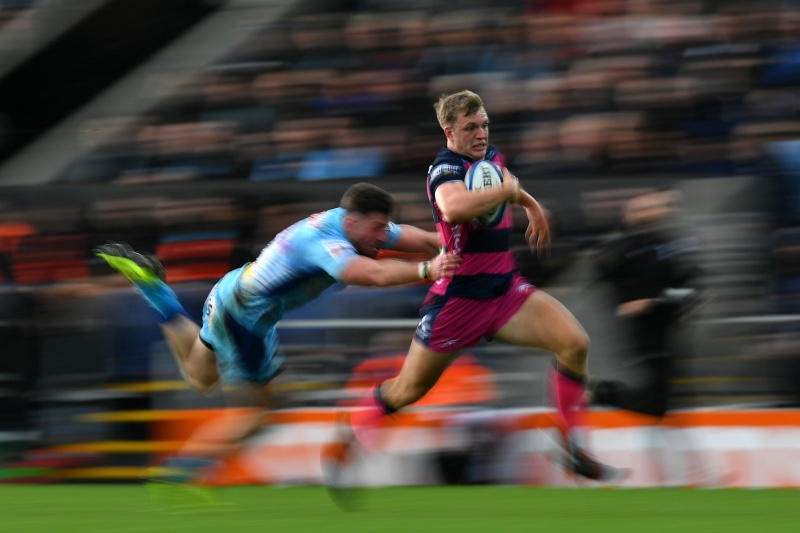 Gloucester winger Ollie Thorley was one of four uncapped players named by Jones, along with Ben Earl, Jack Singleton and Dan Robson, but Tindall is not sure the 22-year-old should be there ahead of a titanic game against Ireland on February 2. "Why are they not bringing in another 10? I'm going to say something... I like Ollie Thorley but what the f**k is he doing in that squad? "Not because he's a player, he's young and he's up and coming, and he can't be there, but where England are at the moment, in preparations for a Six Nations and a World Cup, he's not there." Tindall agreed that Jones may be using the next few squad announcements to find a World Cup 'bolter' but he does not see the Gloucester winger coming anywhere close to England's matchday 23 in Dublin. "Has Jones wasted a spot to give someone, basically a competition winner, a place in the squad for two weeks? "I'm not saying Ollie Thorley couldn't be there [at the World Cup], but that's what your World Cup warm-up games are for. If Thorley stays playing when he has ball-in-hand... but I still think he has a lot of developing to do in terms of defensive and high ball positioning. Obviously, give him the ball in his hand and he can make things happen. 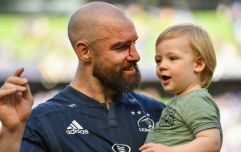 "But you are not going to put him against Ireland. If you go back to watch the Gloucester-Munster game, they just put little kicks in behind him and pulled the Gloucester back three apart. You would never send him to the Aviva and expect him to play in that game." Tindall has a valid point about how Munster's Conor Murray and Joey Carbery - two Ireland internationals - targeted the Gloucester back three, including Thorley, with kicks in their victory at Kingsholm. It will be interesting to see if Thorley does feature in the championship and if Jones drafts in any more half-backs in the lead-up to the opener.